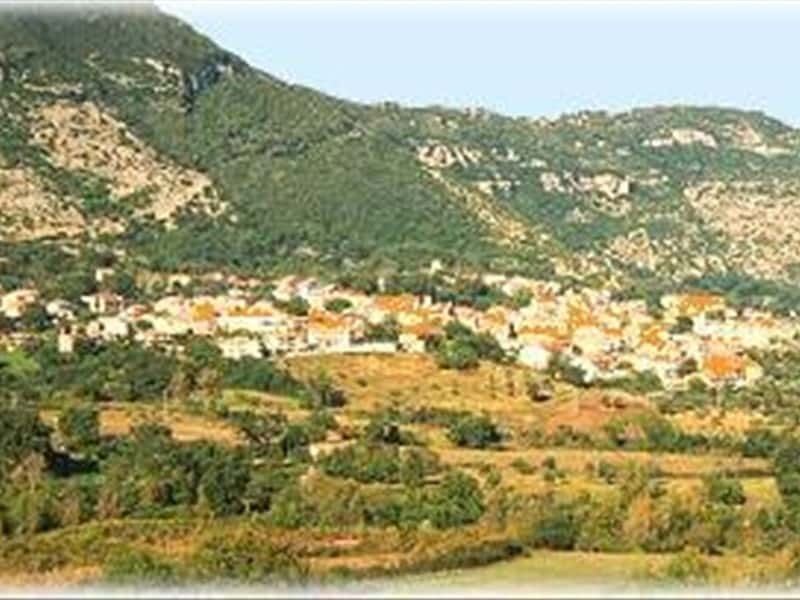 Located on the left bank of the Sele river, Capaccio is an excellent tourist location characterized both by one of the most important archaeological site in Italy, and by a very picturesque seaside resort in the shade of a pinewood. The name Capaccio, Capatium in origin, derives from the Latin Caput Aquae (the souce of the water). Capaccio Scalo is the most populous district of the town, while Paestum, the Roman city built on the Greek colony of Posidonia, is famous all over the world for its archaeological treasures. This town web page has been visited 169,878 times.